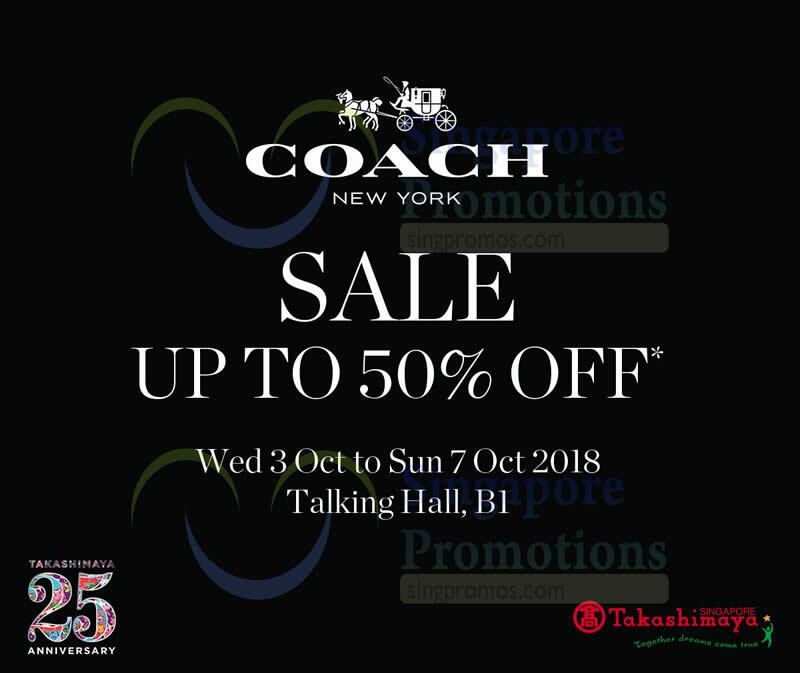 For all Coach fans, be sure to head down to Takashimaya, Talking Hall, B1 as they are having a Coach Special Sale happening from Wed 3 Oct to Sun 7 Oct 2018! 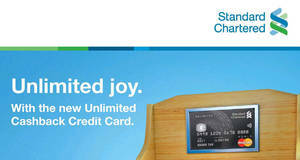 Make a minimum purchase of $500 and enjoy an additional 10% OFF. 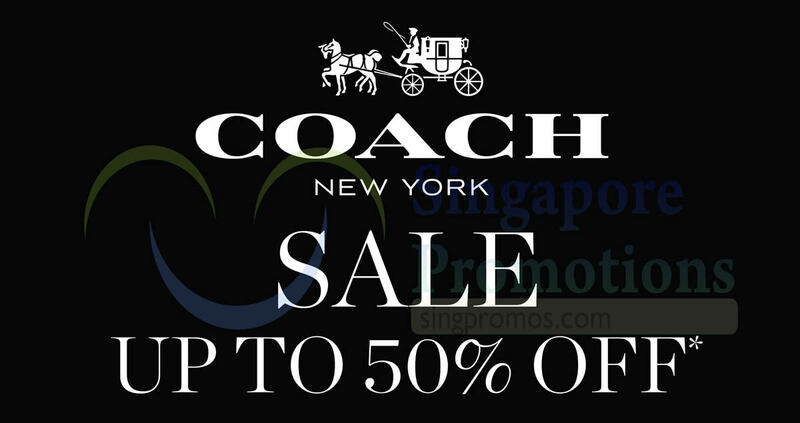 For Takashimaya Cardholders and Coach VIP, enjoy an additional 25% OFF with a minimum purchase of $800 at Talking Hall, B1.